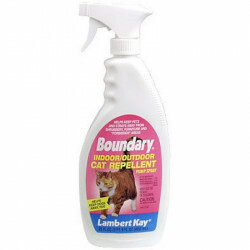 Lambert Kay has been committed to providing the very highest quality pet care products for over 60 years. Lambert Kay offers everything dedicated pet owners need, from nutritional grooming and healthy aid products, to household cleaning and odor control, to training aids and pet toys. 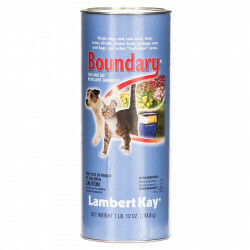 Lambert Kay was founded with one goal: to manufacture and provide a comprehensive line of top quality products, based entirely on formulas both recommended and used by professional groomers and veterinarians. That mission still holds true today, as Lambert Kay has become a leader in the creation of tested, trusted products for the betterment of your pet's life and your experience as a pet owner. For a huge variety of products for grooming, household, supplements and health, turn to Lambert Kay. Be sure to browse all of our Lambert Kay pet products to make sure you find just the right supplement, treatment or aid for your pet. 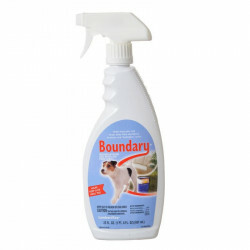 Pet Mountain is pleased to be a leading vendor of great Lambert Kay pet products. 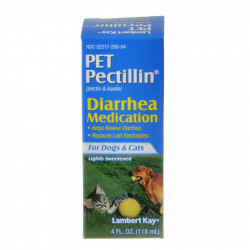 Pet Mountain is proud to offer you a wide selection of Lambert Kay pet products, at the very best prices available anywhere! Take a look at all of our huge selection of great deals! Can't find something you're looking for? Let us know! We'd love to help. Be sure to check out our online coupons and discount shipping on all your favorite products.